Also known as Northwood #708. 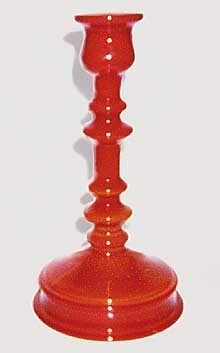 The candleholders are 8 3/4 inches tall with a 4 1/2-inch base. Courtesy of Dave Drabing. Diamond and Imperial also made very similar patterns.